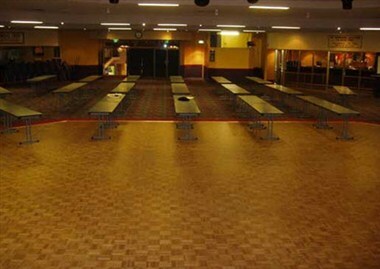 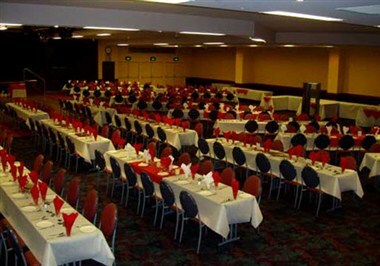 Club Forster & Sporties Tuncurry is situated in the beautiful Great Lakes region of the Mid North Coast of New South Wales, Australia, our clubs offer members and visitors the very best of Australian and International entertainment, dining, sporting, function and conferencing facilities anywhere in regional NSW. 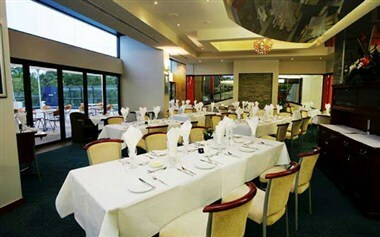 Whatever the occasion, we can cater for any function large or small. 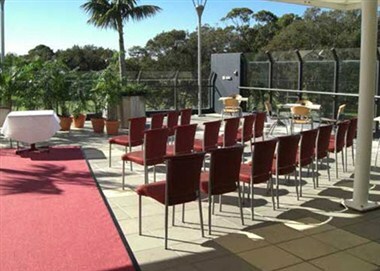 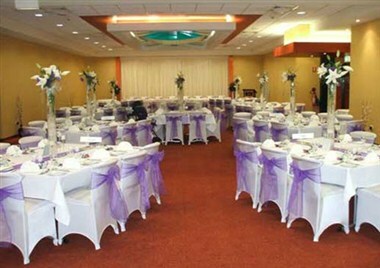 Conferences, Weddings, Engagements, Anniversaries, Birthdays, almost any event.